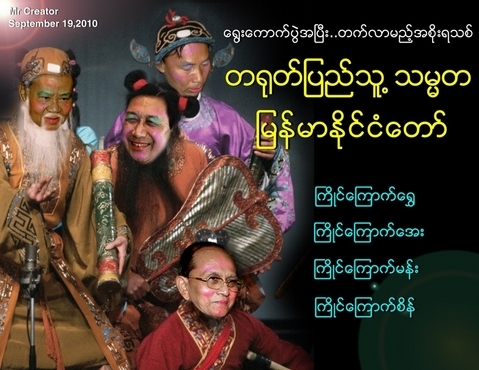 Fwd:အစိုးရသစ္ A new look Myanmar ‘civilian’ government! Hmmm!! I got this in the mail. Pic from U Myint . Everybody already knew it. But I think this is a good reminder.